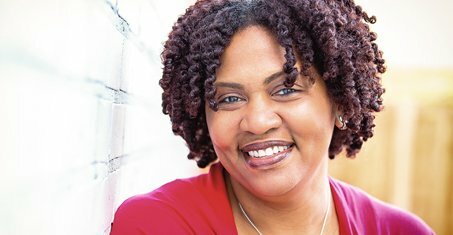 Dr. Tiffany Simpkins Russell is a mother, author, advocate and educator! With more than 15 years of teaching, training and curriculum development experience, Dr. Russell has fashioned a career from her passion to educate and empower others. Alexandra Consulting brings a unique client focused approach to consulting. T. Alexandra Consulting is a multifaceted, multi-dimensional agency that strives to meet the needs of the community along with serving clients in the nonprofit, educational, and corporate worlds. It is our mission to equip clients with the tools needed to reach their individual and collective goals. T. Alexandra Consulting offers a variety of customized training and consulting services including high-powered diversity and leadership workshops and program development assistance. Narratives can illuminate how, in an individual life, different dominant ideologies and power relations in society are maintained, reproduced, or subverted. When we examine society through the lens of the individual, we can better understand society and understand our place in changing it! Dr. Russell holds a doctorate in Educational Policy Studies Social Foundations of Education from Georgia State University. She also holds Bachelors and Masters degrees in African American Studies from Temple University. 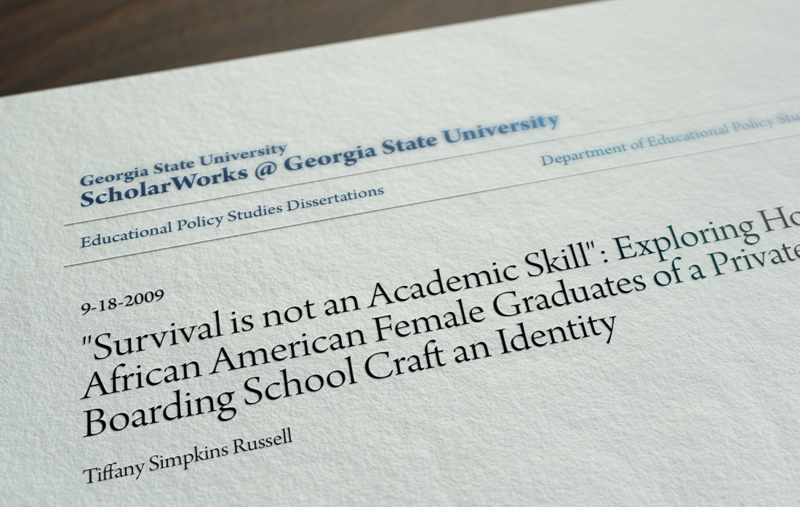 Dr. Russell’s research interests include the use personal narratives as liberatory tools for African American women and womanist thought. Colored Me: Black Women Shout from the Ivory Tower is a vibrant collection of narratives and essays from Black women who were educated at elite private schools. Each gift of personal wisdom brings a fresh angle to the discussion of what it takes to succeed as a woman of color in modern society. This volume presents the kind of kitchen table truth-telling that we all can embrace. 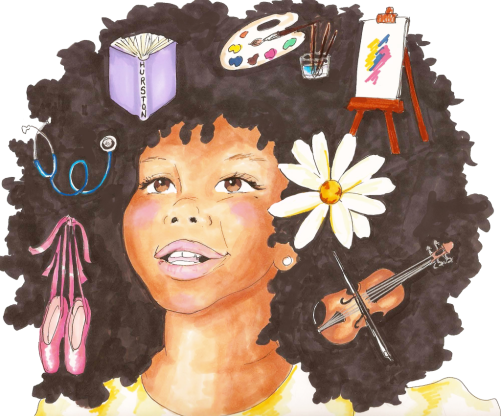 Sisters of the Blossoming Pear Tree is an empowerment program designed to encourage Black girls’ constant participation in and immediate impact upon the development and positive transformation of her community. Black girls are powerful and SBPT helps to instill in her the personal and collective desire to understand and influence the direction of her world. What is Soul Music? A Song for Miles takes children on a colorful and musical journey. Through the lyrics of soul songs by artists like Stevie Wonder, Earth, Wind, and Fire, and Marvin Gaye, children learn the meaning of determination, kindness, and love. 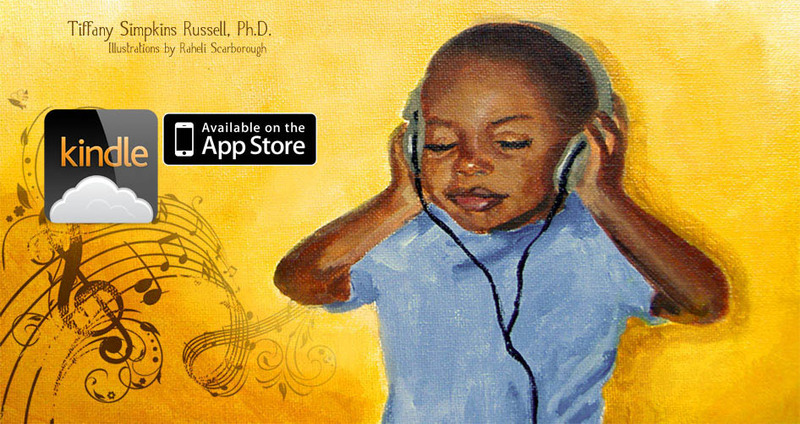 A Song for Miles nurtures children’s inquisitive nature and love of music and sounds, all while teaching valuable lessons and the importance of having good character. Complete the form to get in contact with Tiffany.